The following short bio was taken from a truly awesome book called “The Illustrated Werewolf Movie Guide“, by Stephen Jones. 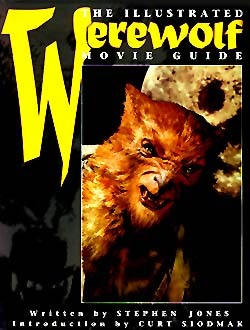 It is a great overview of all movies that deal with werewolves and lycanthropes. If you are as big a werewolf nut as I, this is the book. The only place I know that carries this book on a regular basis is The Video Wasteland. Give Ken a call and tell him you heard about the books from this site. His phone# is (216) 891-1920. 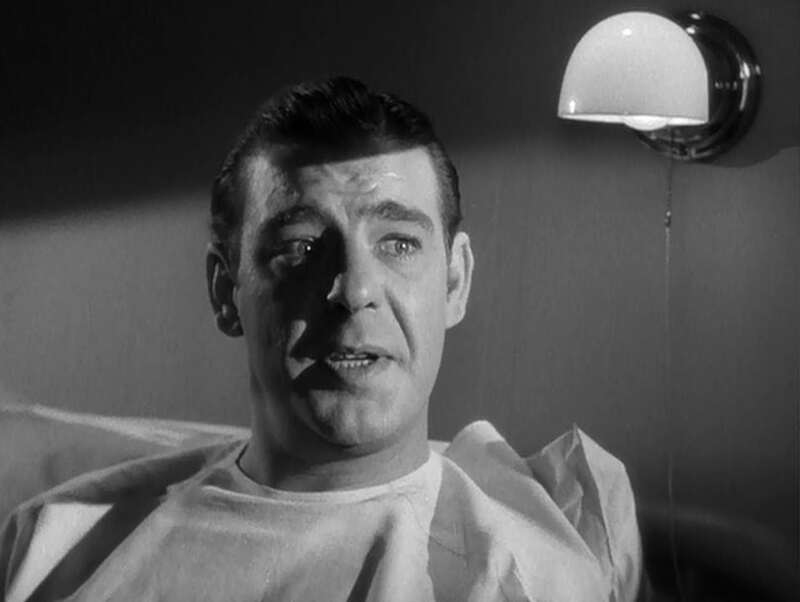 Also, if you want to get the definitive bio on Lon Chaney, Jr, check out Midnight Marquee Actors Series on Lon Chaney, Jr. It is a great book on this great man. Lon Chaney Jr was born Creighton Tull Chaney in Oklahoma City on February 10, 1906. The son of silent screen star Lon Chaney Sr and his alcoholic wife Cleva, his birth was premature and he would have died had the doctor not submerged him in the cold water of the nearby Belle Isle Lake to shock life into him. Although he expressed an interest in acting while still a teenager, his father refused to help him and transferred him from Hollywood High School to a business school. Creighton Chaney consequently left school, got married and began a career as a boilermaker, eventually getting promoted to secretary. After his father’s untimely death in 1930, the six-foot-three-inch Chaney finally entered the movies. He made his film debut as an RKO contract player, dancing in the chorus of Girl Crazy (1932). Despite a series of bit parts (he was apparently cut out of The Most Dangerous Game ), walk-one and a stint as a stuntman, he refused to change his name until 1935. “I worked under four names,” said Chaney. “I did extras under one name, stunts under another name, bits under another and leads under my own name. “They had to starve me to make me take this name,” revealed the desperate actor. He was finally billed as Lon Chaney Jr in the serial Undersea Kingdom (1936) and his roles gradually increased in such films as Alexander’s Ragtime Band (1938), Jesse James (1939), Of Mice and Men (1939, as Lennie Small, the role which finally made him a star) and One Million B.C. (1940). In 1940 he signed with Universal, who were looking for a new star to groom for their second great cycle of horror films. After appearing in Man Made Monster (1941), he portrayed the doomed lycanthrope Lawrence Talbot in The Wolf Man(1941), which allowed him to create his own, unique character in the pantheon of classic movie monsters. “He was my baby!” Chaney remembered proudly. The actor went on to recreate the role of Larry Talbot in Frankenstein Meets the Wolf Man (1943), House of Frankenstein (1944), House of Dracula(1945) and (Abbott and Costello) Meet Frankenstein (1948). 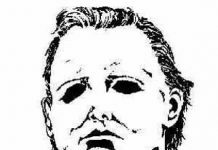 Chaney even warned one director, Get everything you can out of me before 1:00 pm because after that I can’t guarantee anything. Billed by Universal as ‘The Screen’s Master Character Creator’, Chaney Jr also portrayed the Frankenstein Monster in The Ghost of Frankenstein (1942), Count Dracula in Son of Dracula (1943) and starred in three Mummy movies and the Inner Sanctum series before the studio dropped him in 1946 because of his hard drinking and boisterous pranks on set. (Just over a decade later, when Chaney bought a house overlooking the San Fernando Valley, he was quoted in a newspaper as saying: “All my life I’ve wanted to look down on Universal Studios and now at last I can). Chaney continued to freelance in such films as My Favorite Brunette (1947), High Noon (1952), The Black Sleep (1956), The Defiant Ones (1958), The Alligator People (1959), The Haunted Palace (1963) and Witchcraft (1964), and he again played a werewolf on television in The Pat Boone Show and Route 66, and in the Mexican movie Face of the Screaming Werewolf (1960). 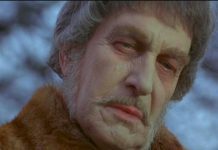 However, his life-long battle with alcohol problems meant that he ended his career in such low-budget trash as Spider Baby (1964),House of the Black Death (1966), Hillbillys in a Haunted House (1967), Dr. Terror’s Gallery of Horrors (1967) and Dracula vs. Frankenstein (1970). After a successful battle with throat cancer, Lon Chaney Jr died of a heart attack on July 12 1973, aged sixty-seven. His body was donated to the University of Southern California Medical School as an anatomical specimen.